Private - Keep it cool. After the Quantum Hyper-Cute, Private is learning the Hyper-Cool. Keep training, आप are on the right way. (Sorry if this image has already been posted, I didn't find it...). 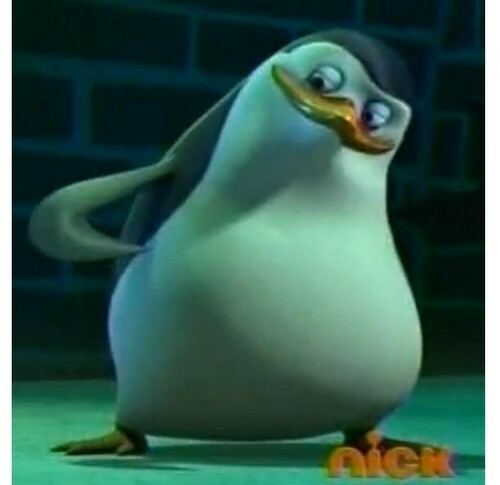 Wallpaper and background images in the पेंग्विन्स ऑफ मॅडगास्कर club tagged: penguins of madagascar private cool penguin.